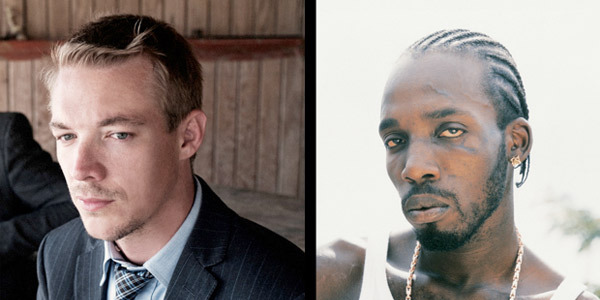 HOME > Audio > Mavado – »Delilah« (Diplo Remix). Mavado – »Delilah« (Diplo Remix). Word on the street is that RSVPing for the Mad Decent X Red Bull Notting Hill carnival session 2011 will start (and end) on August 11th. Word on Facebook is that Diplo will play in Munich alongside Schlachthofbronx on September 8th. Fact on Soundcloud is that he’s got a new smashing remix of Mavado’s »Delilah« out. Stream it below.